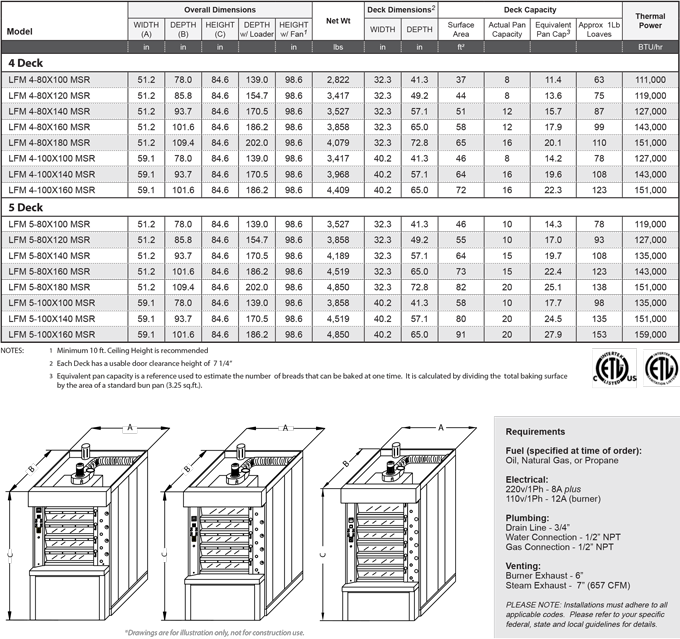 Tight on floor space but looking for a true stone-hearth, artisan quality oven? The compact MiniTube™ is the perfect choice. 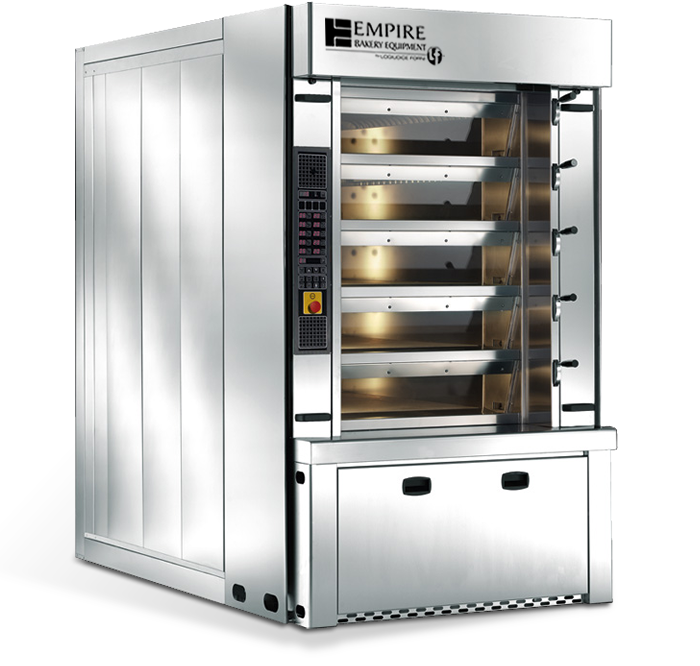 Empire’s MiniTube™ oven’s are manufactured with the most discriminating bakers in mind and thus produce the highest quality artisan breads. 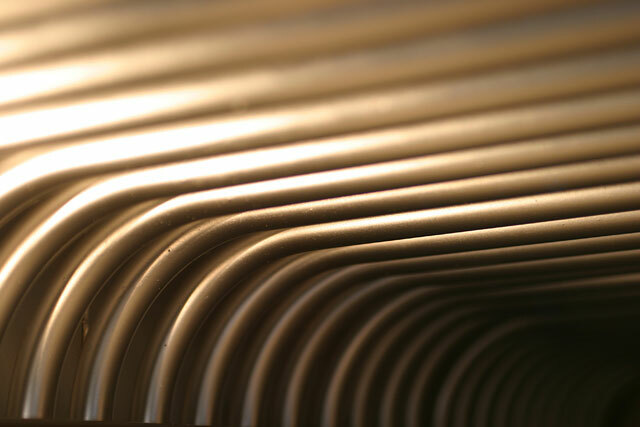 The trick is in the technology with our advanced vapor tube which allows for proper heat distribution and retention. These vapor tubes spread the heat evenly throughout the product area with no moving parts for distribution of heat, providing consistent quality from front to back, side to side and deck to deck. 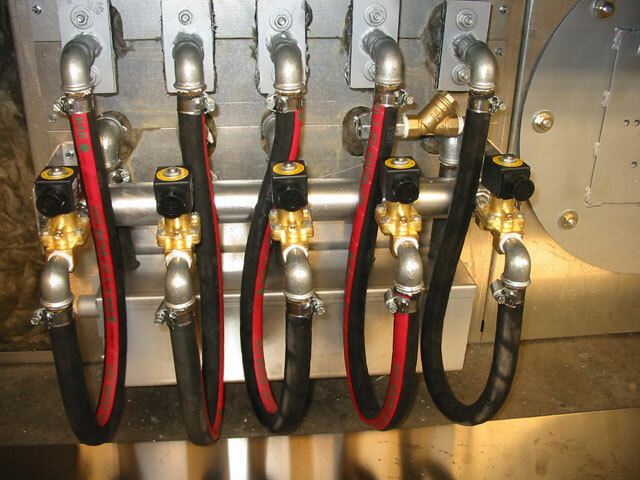 In addition each deck has it’s own self-contained steam generator, so there is no need for a steam boiler, saving you fuel, space and maintenance. 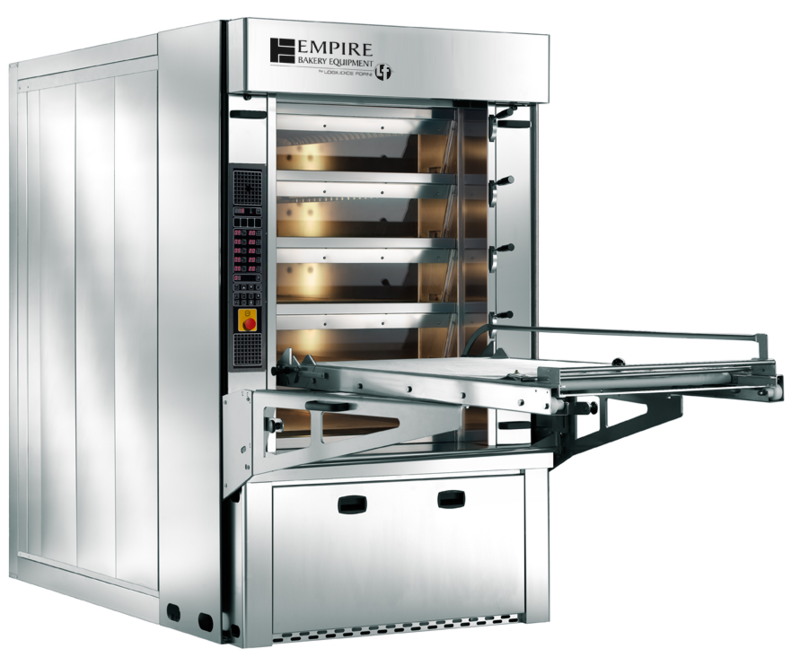 Historically wholesale production houses were the only ones who benefited from these on their large wholesale production industrial ovens. But now, in as little as 50 inches x 64 inches the MiniTube™ oven gives you that same brick oven baking.